Being a filmmaker has taken me around the world and has allowed me to meet people I would never have had the chance of meeting before. 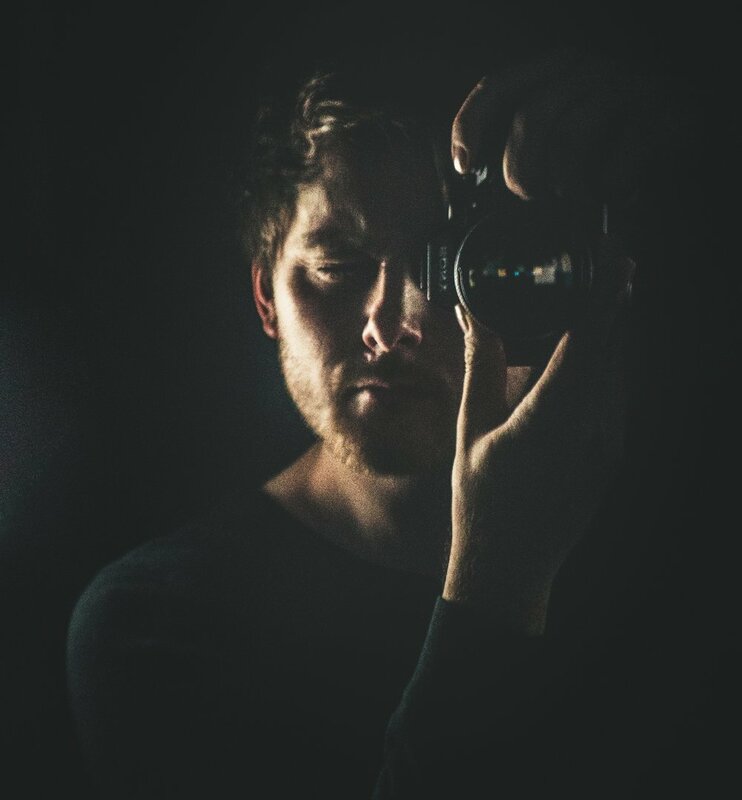 I’ve decided to start this blog about my work as a freelance filmmaker to give an insight into the things I film and how I film them. Sometimes the idea of hiring a one-man film crew for a shoot can seem daunting – I’m hoping this blog will help overcome this. I’ll be using this space discussing my weekly shoots and uploading some behind the camera pictures and film, as well as sharing some thoughts on film/camera news and some images of my wonderful hometown, Cheltenham. If you have any questions or comments, please feel free to get in touch via my Contact page or message me on Facebook by CLICKING HERE.